Happy to announce we’ve received the 2018 AngiesList Super Service Award! Thanks to all our customers for making it possible. 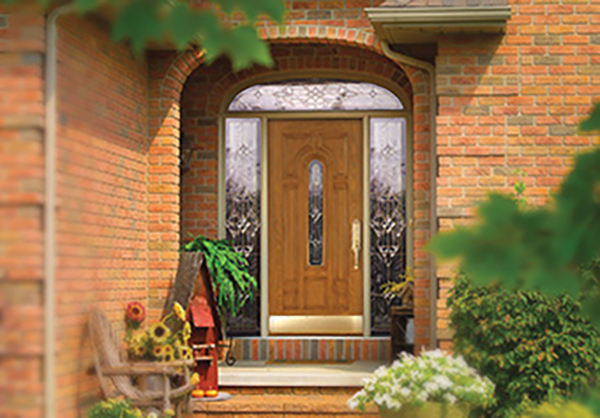 Our Entry Doors are professionally crafted and customized to your needs and style. Exceptional design and flexibility in unparalleled choices. Metropolitan Windows is your Company for Door Replacement in Pittsburgh PA.
Metropolitan Window Company features Marvin Window Products. Infinity is Marvin's Premium line of Fiberglass Replacement Windows. 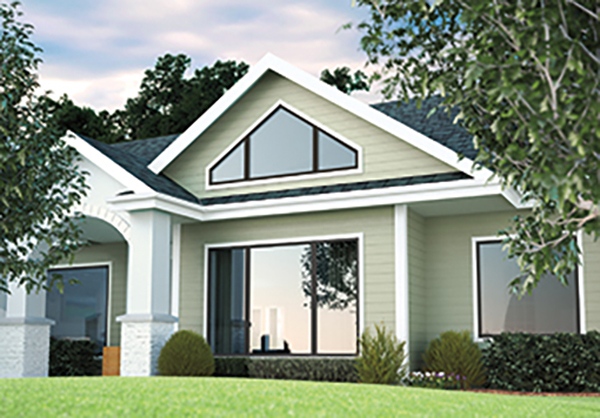 Created for the homeowner who wants low-maintenance, energy efficiency and traditional beauty, and they are exclusively sold by Metropolitan Window Company. Choose windows that are durable and will stay weather-tight. Infinity Fiberglass Replacement Window products are made from patented Ultrex® pultruded fiberglass. Ultrex is so much stronger and superior to other materials, Infinity from Marvin backs their products with a limited lifetime warranty. 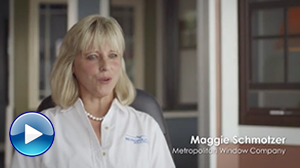 Metropolitan Window Company features the full line of Marvin Window and Door Products. 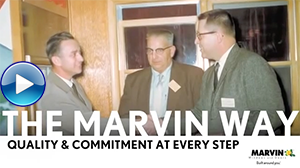 Marvin Windows and Doors has cultivated a worldwide reputation as an industry leader in product innovation, energy efficiency and progressive manufacturing techniques. Bringing you superior value through expert craftsmanship, the highest quality materials and an extraordinary level of service. Only Marvin offers unmatched design flexibility with made-to-order windows and doors, and the industry’s most extensive selection of customization options. Metropolitan Window Company features ProVia Exterior Entry Doors, Infinity Fiberglass Patio Doors, and Marvin Wood Doors. ProVia Entry Doors are built to be welcoming and beautiful while truly protecting those who live beyond its entrance. ProVia Entry Doors, Storm Doors, Infinity from Marvin Fiberglass Patio Doors, and Marvin Wood Patio Doors are continually selected as a homeowner favorite, because both companies continue their tradition of creating superior products. Quality, Craftsmanship, and Value are the hallmark of these companies. * Come In or Call your local Metropolitan Window Company location for complete details. We're offering 20% OFF and 18 Month 0% Financing on Every Infinity from Marvin Fiberglass Window. Offer Expires End of Business Day, Tuesday, April 30, 2019. Not valid with any other offers or prior purchases. Offer may change at any time. License number available upon request. ©2019 Metropolitan Window Company. All rights reserved.